Legendary French trotter Ourasi, who was voted trotter of the 20th century, died on Saturday aged 32 at the stud farm where he had resided since retiring in 1990. 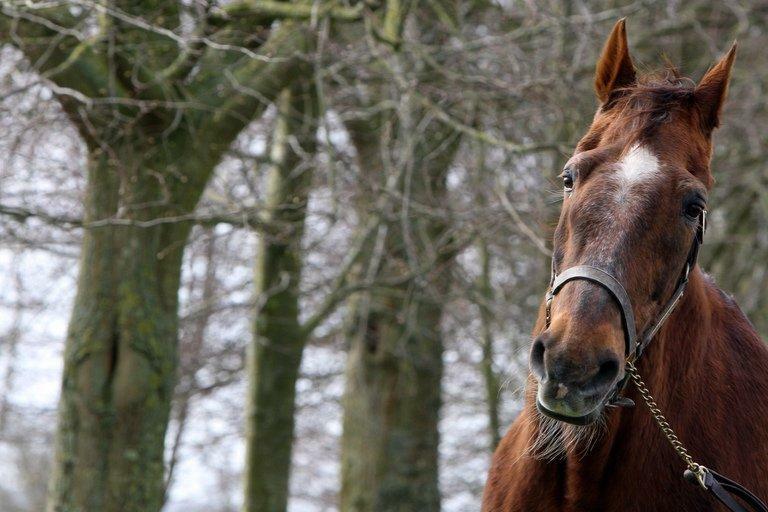 Ourasi, who won four Prix d'Amerique's (1986-88 and 1990), had fallen seriously ill three weeks ago at his Haras de Gruchy home in Normandy and was put down. "It is a very sad day, he died at 1100 this morning (1000GMT) and was buried soon afterwards," the director of the stud Pierre Lamy told AFP. "He had eaten nothing for four days, and was not lying down for fear that he wouldn't be able to get up again. "It has been several days that he has visibly declined. The decision (to put him down) was not an easy one but he was suffering at the end. We were obliged to help him. It is very hard, very tough," he added.